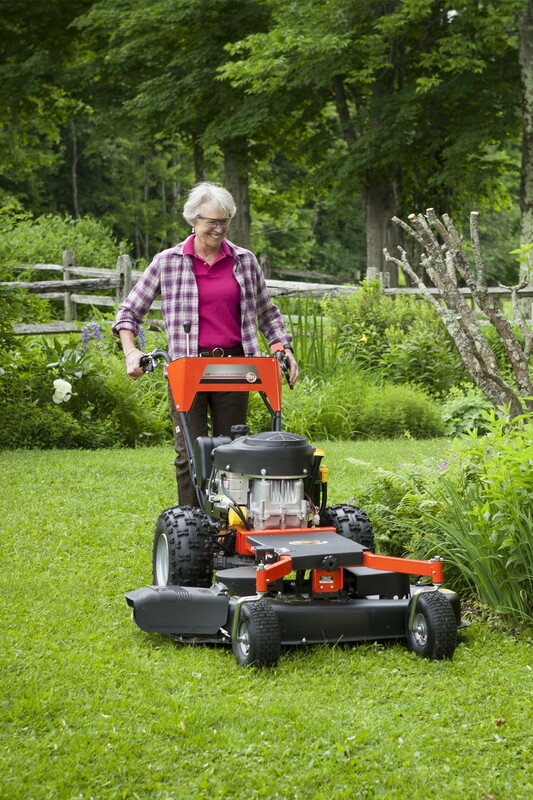 Transform your Field & Brush Mower into a wide cut lawn mower. Cuts a clean, even 42" wide swath and mows a half acre lawn in about 30 minutes. The front caster wheels swivel for fast tight turns. 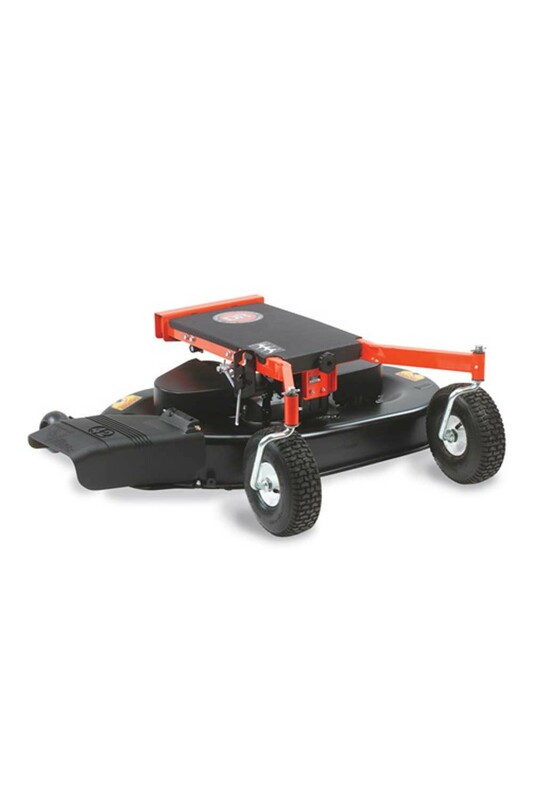 The cutter deck is made of 12-gauge steel with 2 high-lift mulching blades and can easily be converted from mulching to side-discharge with cutting height adjustment from 2" to 4.5". 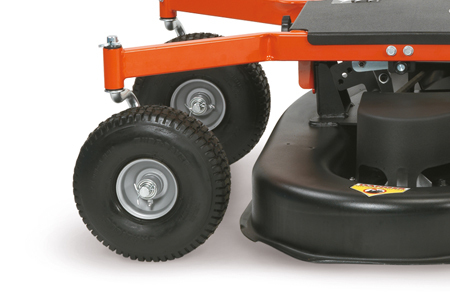 The front caster wheels fitted to the mower deck attachment swivel for fast, tight turns. 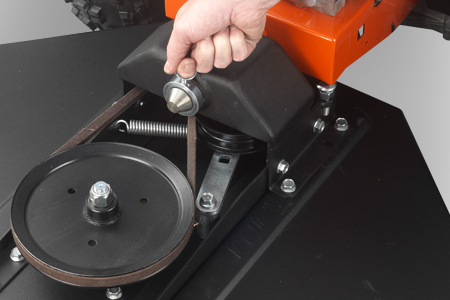 The unique coupling system makes it easy to attach the mowing deck attachment to your DR Field & Brush Mower. 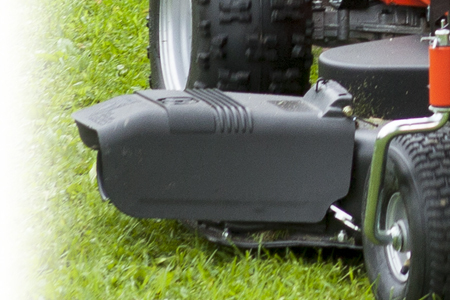 Easily convert the mower deck attachment from its side discharge function to mulching. Cutting Height 2.0" - 4.5"